Did we mention it's a wagon? At just over $43,000 with heated seats and all-wheel drive, the T5 AWD V60 Cross Country is the goldilocks spot in the 60-series lineup for all-weather drivers. The 2017 Volvo V60 wagon is practical and spacious, with some of the best seats in the business. Trust us—no really, trust us—this is just as capable as an SUV. The V60 looks nothing like the boxy 240 and 740 models of yesteryear—massive Swedish tanks we've all roadtripped in at least once. With a steeply raked windshield, the V60 looks more closely aligned to the S60 sedan and for a good reason: the V60 gets much of its running gear from the sedan. 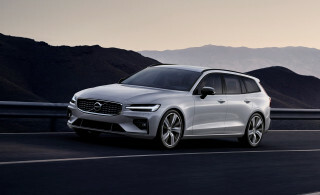 The V60 comes in three specifications: a front-drive T5 and all-wheel-drive T6 R-Design; a tall Cross Country model that adds 2 inches of ground clearance; and an uber-performance Polestar wagon model. The V60 ditches Volvo's boxy ethos in favor of organic, swoopy lines that flow from tip to tail. The V60's shape is instantly recognizable as related to the rest of the 60-series cars (the S60 sedan and XC60 SUV) although the V60 is much more rare—the sedan and SUV outsell it nearly 8-to-1. We think that's a shame because the V60 appears to wear the style the best, although we'd stop short of calling the look any more than just average after several years on the market. The V60 takes the same wedge approach as the sedan and SUV, but lowers the beltline just a little bit. From the side, the V60 may not get hearts fluttering, but its rear and front three-quarter looks are a distinctly modern take on the wagon stance. Inside, the V60 sports a relatively plain interior look that's brutal in its Scandinavian simplicity—albeit a little tired at this point. The center instrument display is a fully digital readout, and one of our favorites. The customizable setup offers three different looks (we found "Sport" to be the most useful) that offer the usual information in slightly different layouts. The dash waterfalls into the same nine-key control layout Volvo's used for years, and uses a single knob to control its 7.0-inch infotainment display. The interior is clad in plenty of black surfaces—textured for some kind of visual appeal—but is aged in its approach compared to Mercedes-Benz and other competitors. Under the hood are a pair of 2.0-liter 4-cylinder engines, part of Volvo's newest push for smaller, forced-induction motors. The base powertrain in T5 models is a new turbocharged 2.0-liter inline-4 that makes 240 horsepower paired to an 8-speed automatic. 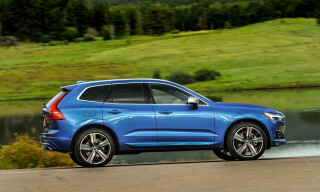 It's available in front-drive only in the wagon (or with all-wheel-drive gear in the V60 Cross Country) and propels the wagon up to 60 mph in 6.6 seconds. Although that kind of acceleration is respectable for a car with the hauling capability of the V60, the wagon doesn't race off the line. 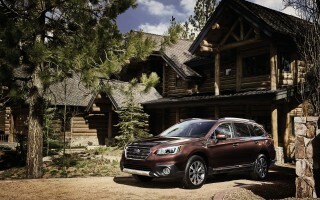 The Aisin 8-speed automatic is eager to keep the wagon fuel efficient; upshifts are rapid and aggressive. Keeping the V60 efficient has its drawbacks too: the direct-injection inline-4 sounds coarse at low revs. The higher-powered T6 versions get a supercharged and turbocharged 2.0-liter inline-4 that makes 302 hp paired to all-wheel drive and the same 8-speed automatic. It's a more willing accomplice for attacking the twisties—but nothing like the pale blue powerhouse that Volvo calls the V60 Polestar. If you're looking for fuel efficiency, the front-drive T5 is the logical bet: it's rated at 25 mpg city, 36 highway, 29 combined. 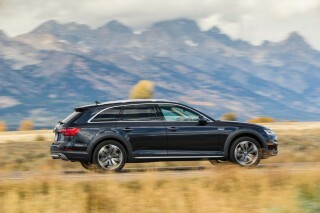 The T6 AWD version predictably drops to 22/32/26 mpg, and the V60 Cross Country manages 22/30/26 mpg, according to the EPA. Despite added ride height, the V60 Cross Country isn't top-heavy in the corners like you'd expect. Its steering builds at a predictable—albeit slower—rate, and the veteran Haldex all-wheel-drive competently catches the rear wheels on loose surfaces. Opting for AWD adds at least 150 pounds to the V60's waistline, but it's not entirely unwelcome here compared to the S60—the wagon moves in more predictable ways. The Volvo V60 can comfortably carry four adults—five in a pinch—with plenty of gear for the adventure. 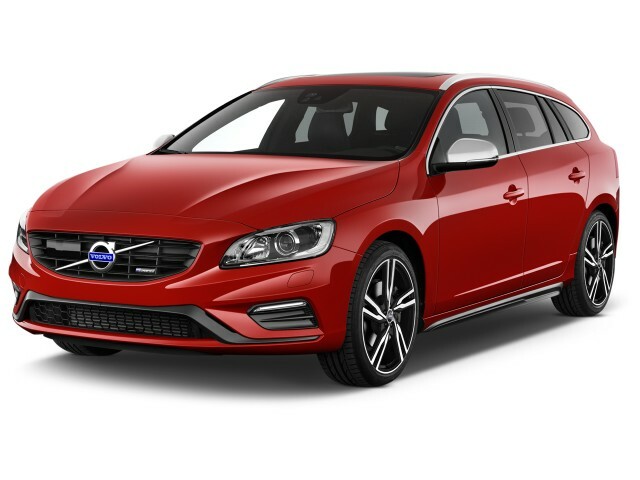 Although it has the exact same footprint as the S60, the V60 adds more than 30 cubic feet of cargo capacity to the sedan version, enough room for any serious mountaineering gear or maybe a zesty run to the home improvement store. The front seats are the best in the house—any house, that is. The perfectly bolstered comfortable thrones do everything so well they can easily fade into the background. Test drive another wagon back-to-back with the Volvo and you'll be ruined like the rest of us; our backs won't see any other seats the same. The rear seats are adequate for 6-footers behind 6-footers, especially if you're the horse-trading type. Although the rear seats aren't bolstered as comfortably as the fronts, we've spent enough time in the rear to know that it won't punish riders the way old Volvo wagons used to—Catholic Mass was more comfortable. The dashboard is made of some of the firmest soft-touch material we've seen, with a subtle pattern in the black plastic rather like an animal hide. 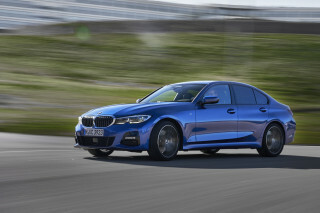 The sweep of black plastic comes off as somewhere between sober and severe, and its aged at a time when sport sedans are adding luxury touches—brushed chrome trim, contrasting stitching, et cetera. 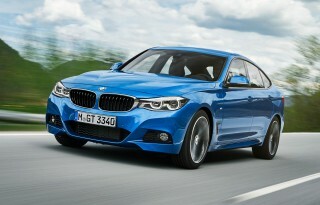 Some of that feel can be restored by the handsome two-tone leather upholstery option in Platinum trims. Outward visibility is very good—but won't be helped by a standard rearview camera because that doesn't exist. Like the S60, Volvo makes a rearview camera part of a pricey $1,700 convenience package that includes keyless ignition, which is an odd pick for such a safety-focused firm. Federal testers haven't crashed a V60, but the IIHS calls the wagon a Top Safety Pick+. Like the S60 and XC60, the V60 comes with a comprehensive set of safety gear including side curtain airbags, low-speed crash mitigation, electronic folding rear headrests (for better visibility), and whiplash protection for front passengers. 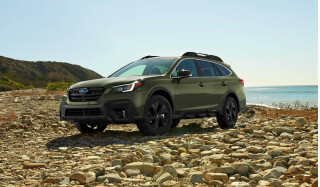 Base models, which start at $36,150, also include a moonroof and power adjustable front seats, while a $1,950 Premier package adds creature comforts such as navigation and a leather-wrapped steering wheel. Platinum-trimmed T5 models add a comprehensive safety suite (blind-spot monitors, adaptive cruise control, forward-collision warning with automatic emergency braking, active lane control), Bluetooth streaming, and adaptive headlights for $5,600. All-wheel-drive T6 models are trimmed with the Platinum package to start, which helps explain its near-$50,000 starting price. 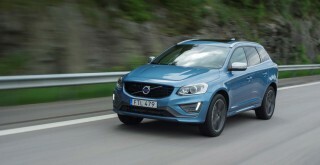 V60 Cross Country models come in base or Platinum trims that mirror the V60 models. A climate package adds heated front and rear seats, heated steering wheel, heated windshield, and air filtration system for $1,550. Heated front seats are a standalone option for $500. Looking for a different year of the Volvo V60?